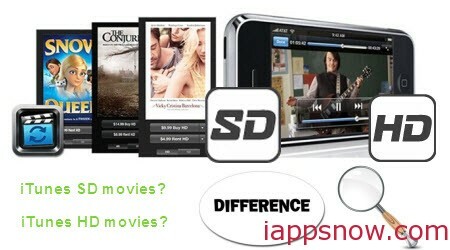 What’s the difference between iTunes SD movies and HD movies? Then the movie it downloaded will automatically change to the SD version and you have to re-download the HD version from purchase page. HD content is offered in either 720p or 1080p. Currently HD videos are compatible with iPhone 4 or later, iPad, iPod touch (4th generation or later), Apple TV, and computers. See if your device can play 720p or 1080p videos. Note: If your computer does not meet all the above requirements, you can not buy from the iTunes Store, rent or watch HD 720p content. Note: If your computer does not meet all the above requirements, you can not watch HD 1080p content from the iTunes Store. From action to comedy, from drama to sci-fi, you may like to download those iTunes HD movies to watch them on HD TV on Android devices. However, some of you might have already realized the difficulty. Actually, all iTunes movies and TV shows are locked by something called DRM protection. So you are not allowed to directly play iTunes HD movies on non-Apple devices until the DRM restriction is completely removed from the videos. Can I keep iTunes Rentals on your iPhone 6/6 Plus forever? 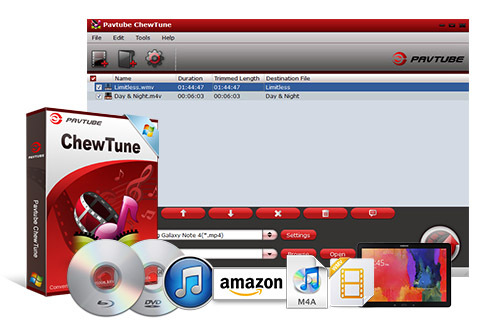 How to Upload iTunes M4V Videos to YouTube/Vimeo?